A brand that has seldom taken the market by storm with its mind-boggling inventions and features in the smartphone category is all set to again surprise people with the Sony Xperia Z4. The Z Sony series had always been the company’s way to introduce amazing Xperia features. The Z3 was one such example. 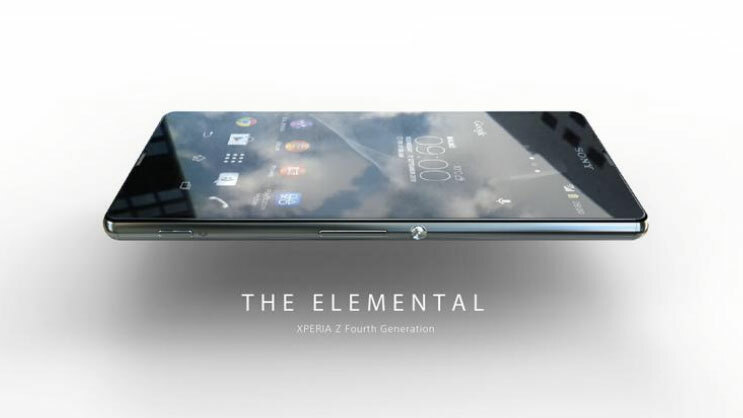 You may check detailed specifications of Z3 here. Although it looks like the latest phone by this giant is all set to break some records. The new Z Sony model has already taken the digital world by storm with its smart looks and some extremely amazing features which have not been heard by people. Matching brilliance with modern technology, the Sony Xperia looks set to storm the world with its beautiful looks and inevitable features. According to the latest reports, the phone in all probability will hit the markets in September or October 2015. Let’s get down discussing some features that will surely add a million cherries on the already shining Sony Xperia category. The biggest rumour that is around the corner related to the smartphone is that it might sport a 6.3 inch screen, certainly a first for any smartphone. The phone can also sport an Ultra HD 4K resolution display which surely will kill all the other major smartphones from the market. The fast paced life in today’s world requires a smartphone to be highly rigid. Sony surely has no plans to disappoint people and it will supposedly take that to the next level by keeping the phone water resistant from splashes and also for deep sea diving for as low as 100 meters. If this is not enough for you, then the highly dustproof and heat proof feature might just give it some extra brownie points. The smartphones in the recent times have been packed with a bouquet of high-end features, but then the battery power fails to justify them. The Sony Xperia Z4 features a large 5000 mAh battery which in all cases will not be removable, due to its large size. If the above features were not enough, then just hold your breath as the Z4 in all likelihood will boast of a 27MP rear camera. Sony has always been the leader when it comes to the camera quality and certainly Z4 should continue to rule in that arena. The brand also plans to improve your Skype and video-calling experience with a unique 10MP HD front camera. Such high-end features will definitely come for a high price. If anyone is to go by the rumours, then the phone shall be priced at Rs. 75,000. You can refer the price trends of Sony Xperia Z3 here. The expected features in the smartphone have surely upped the anticipation on the release date of this latest phone from the Sony Xperia series. The above features, if are present in the phone, then surely it will raise the bar notches higher in the smartphone category. Till then we can just wait with bated breath for this masterpiece and also hope that all the rumours turn out to be true.